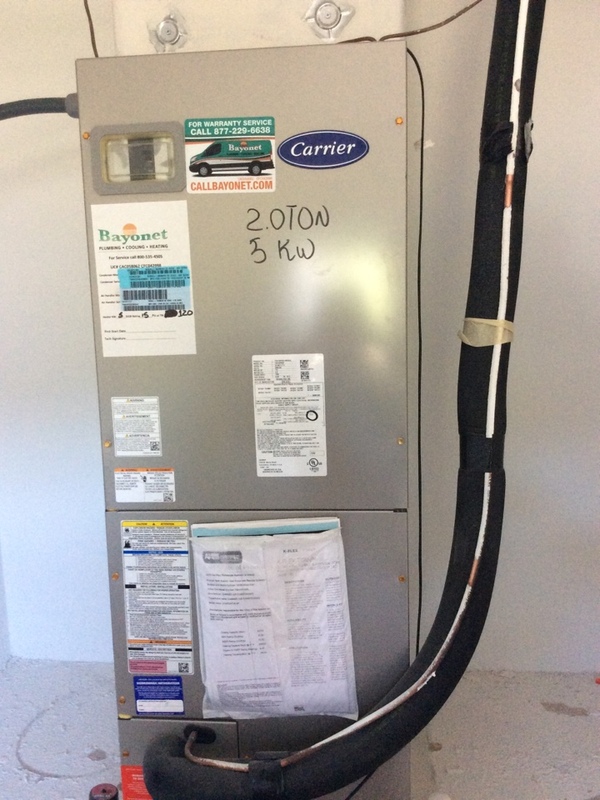 Installed Carrier heat pump Air Conditioning unit and Honeywell T-6 thermostat. Considering that you are reading this website on your computer, phone, tablet, or another electronic device, it is safe to say that you enjoy some modern comforts and conveniences in your home. We’re guessing that you don’t have a brick of ice sitting in your house with a fan running behind, and that you don’t run out to a water well and lower a bucket when you need to clean up. 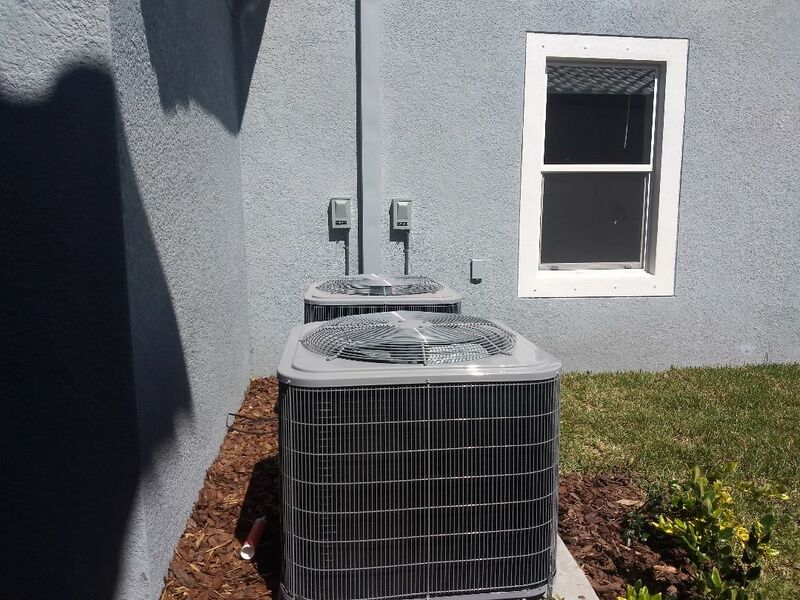 To keep your home as comfortable and convenient as possible, you need great performances from your plumbing, air conditioning, and heating systems in Riverview, FL. We’ll make sure that you get them. 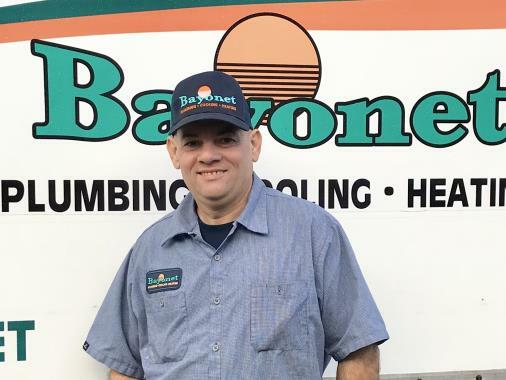 Our plumbers and HVAC technicians here at Bayonet Plumbing, Heating & Air Conditioning are some of the finest in those industries, so give us a call today. 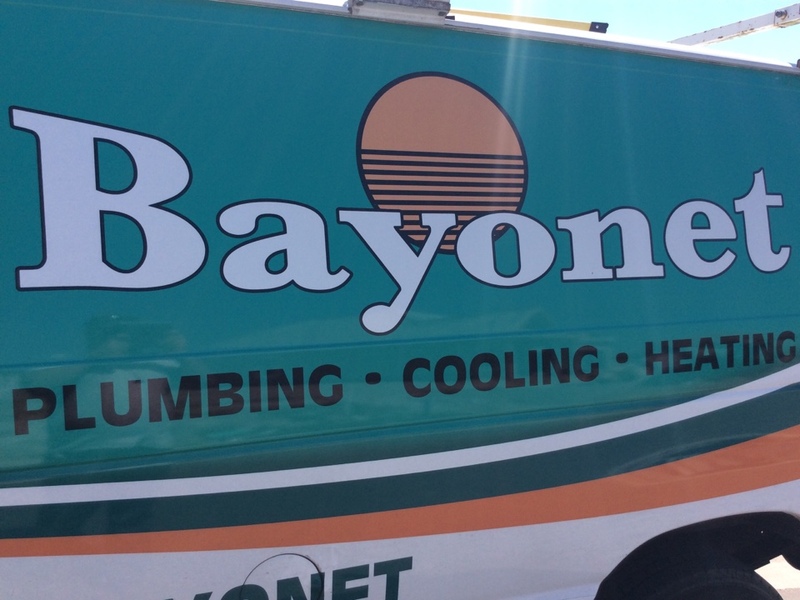 Contact us to schedule HVAC or plumbing services in Riverview, FL and the surrounding area. 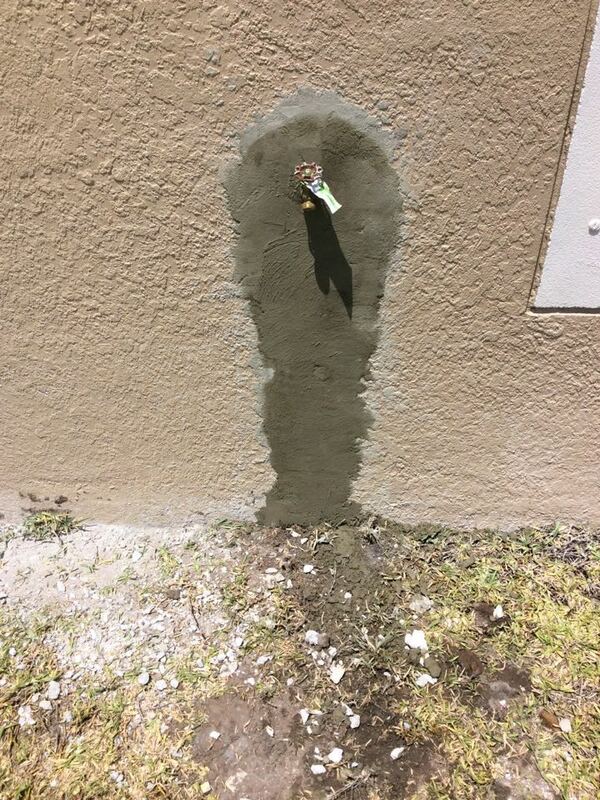 Think of how much you rely on your plumbing system in Riverview, FL each and every day. From taking a shower in the morning to cleaning up after dinner and running the washing machine, the answer is: a lot! Working with a professional plumber capable of completing any plumbing service is a must if you want to get the most from your system. 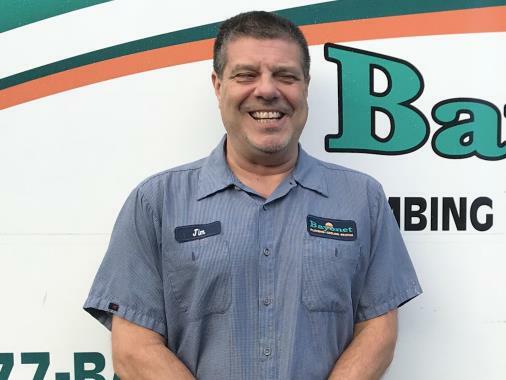 Our plumbing professionals are the ones to trust with any plumbing installation, repair, or maintenance service that you may need. An air conditioning system in Florida is going to have a lot of work to do. With our hot, humid, and very long cooling seasons, quality air conditioning is vital. From commercial air conditioning installations to residential air conditioning services, we do it all to keep our clients cool and comfortable. Don’t let your AC or commercial HVAC systems come up short this summer. 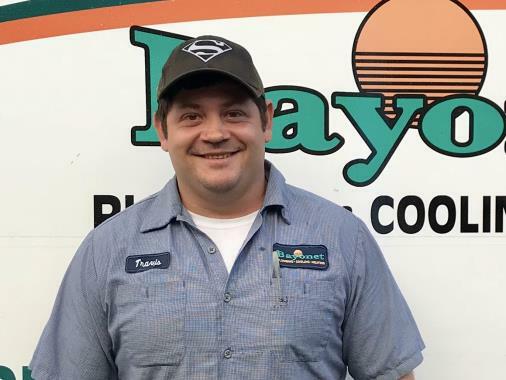 Leave your AC services to our team, and you’ll see what a job well done really looks like. 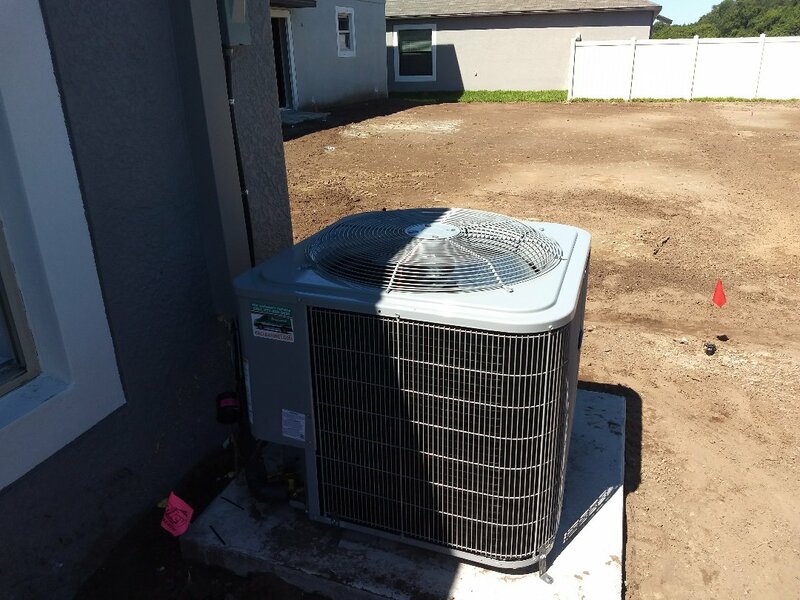 As much as we would love to tell you that you’ll never run into operational problems of any kind with your air conditioning system, this is simply not the case. 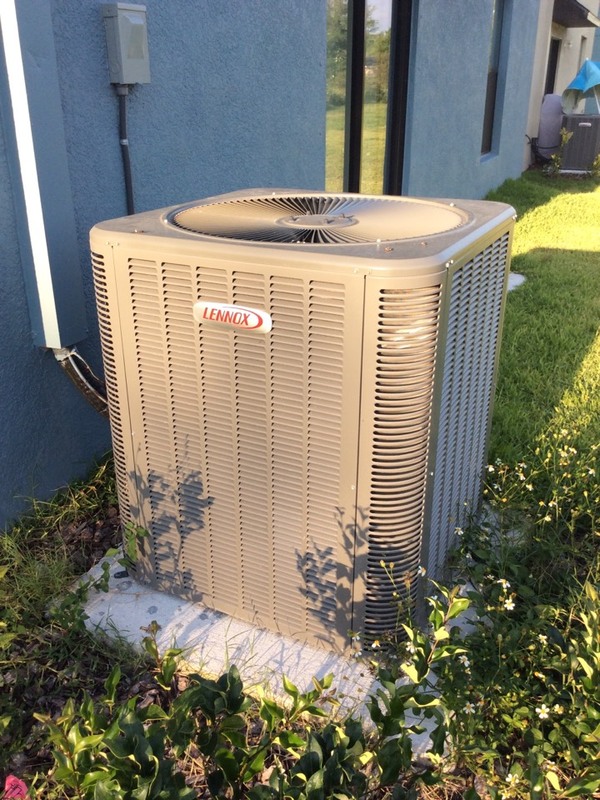 While scheduling an air conditioning tune–up on an annual basis will help to keep your system functioning properly, AC repairs will be needed eventually. For thorough air conditioning maintenance and effective air conditioning repair services, ours is the number to dial. 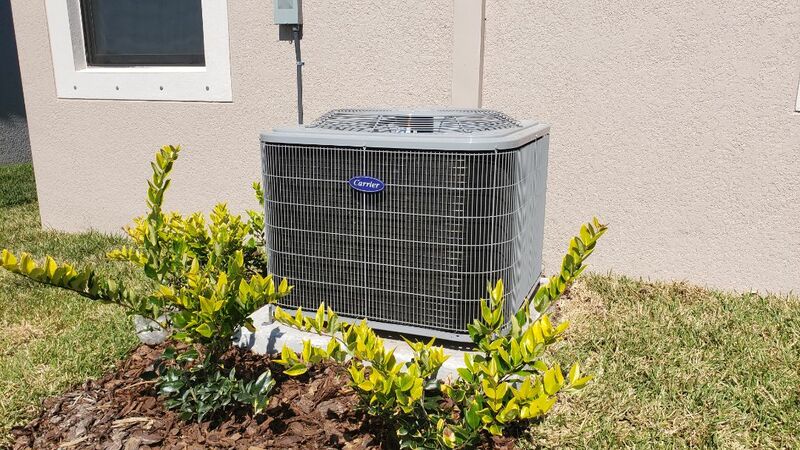 When the time comes to have a new air conditioner installed in your home, whether for the first time in a brand new property or as a replacement for an existing system, you don’t want to call the local handyperson up to do the job. 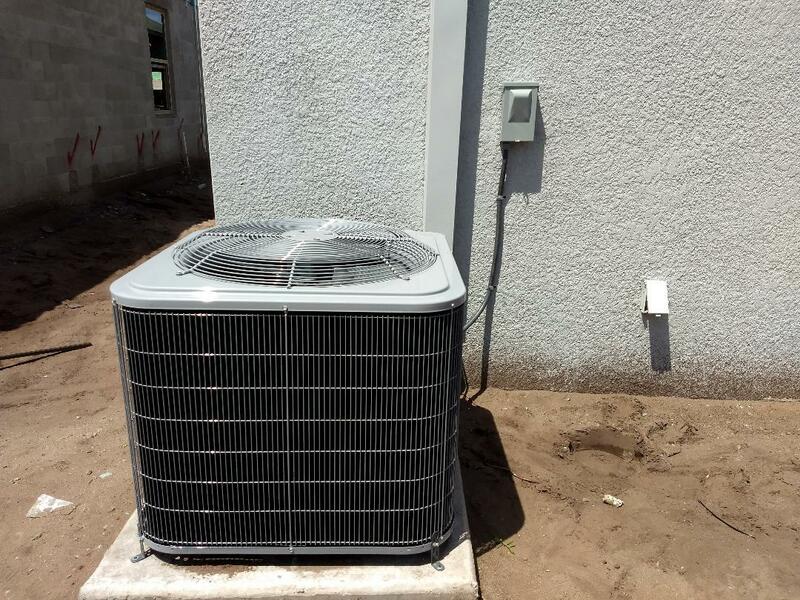 Your air conditioning installation or air conditioning replacement requires the skill and expertise that only trained AC installation technicians can offer. That is why you’re best off working with us! Does your heat pump need repairs? Do you want to replace a furnace? Is the time right for routine heating maintenance in Clearwater, FL? Whatever heating services you may need, our heating professionals will get the job done in a prompt and effective manner. Don’t put your comfort, your heater, or your own personal safety at risk by gambling with subpar heating services. We are always available to complete the heating services that you need in the proper manner. Jose Roman is a very respectful, kind and professional person. He dies his job with honestly. Chris was very knowledgeable and explained a lot about the plumbing in my house. Among the best of technicians I have dealt with. Techs were very nice and professional. Looked at all the issues we were having and was very helpful in fixing what we needed. Our son's room is hotter than the rest of the house but unfortunately the day they came out it was not a hot day so the room was fine...go figure. The technician did everything he could to check if he could see anything & was very helpful, but we will probably need to schedule on a hotter day. Finished installing carrier air conditioning unit.